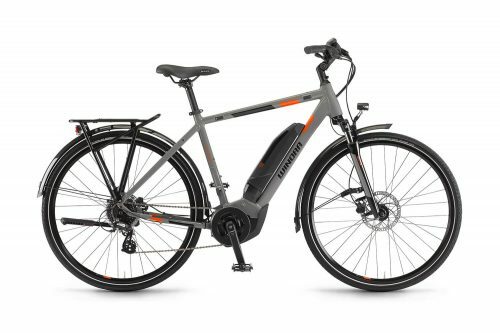 The Overvolt AM 400i comes equipped with the Yamaha 500WH battery, which perfectly integrates into the frame a sophisticated lithium-ion technology combined with a compact and elegant aluminium design. 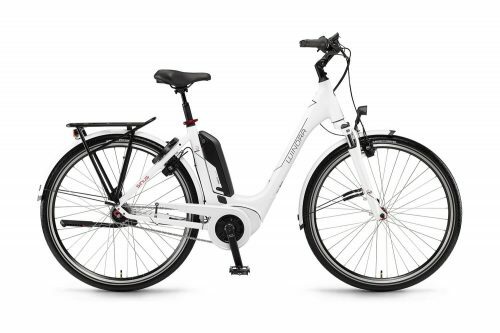 The Overvolt AM 400i comes equipped with the Yamaha 500WH battery, which perfectly integrates into the frame a sophisticated lithium-ion technology combined with a compact and elegant aluminium design. 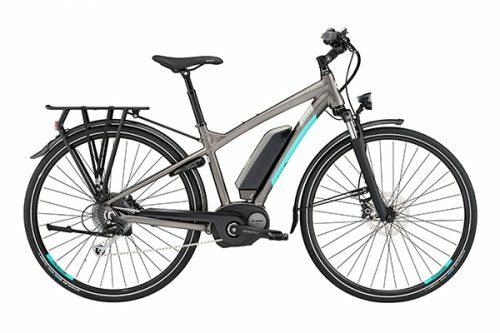 With an easy to use display, the assistance modes are designed to optimise the battery’s lifetime. 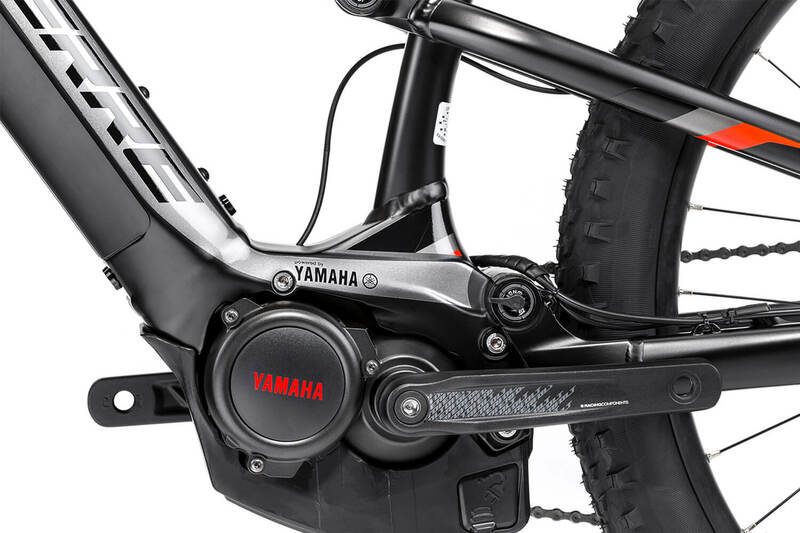 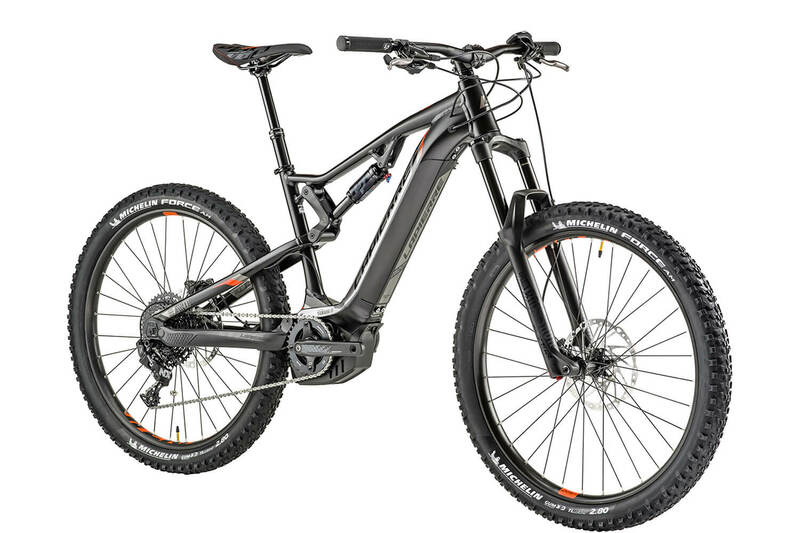 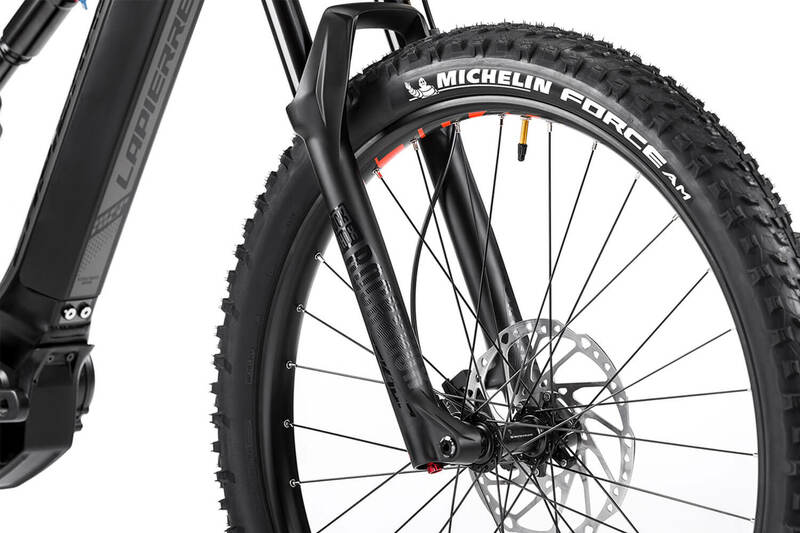 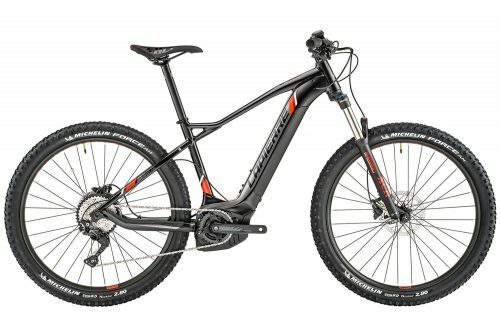 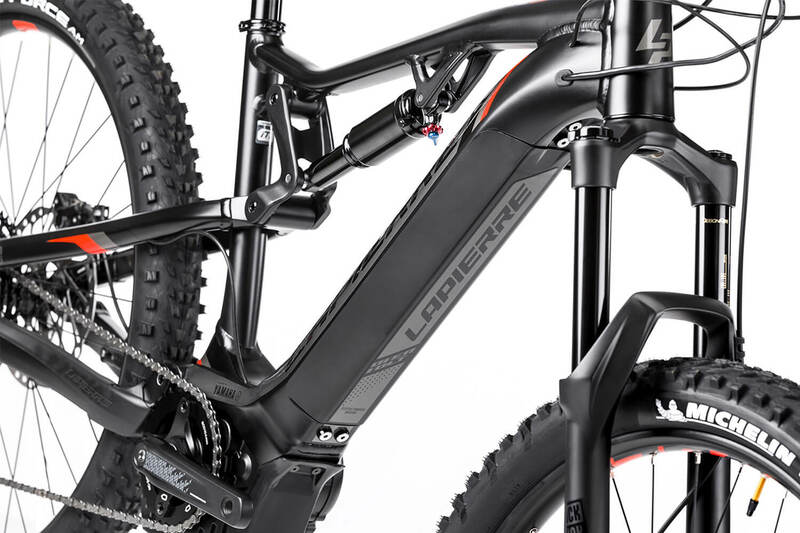 Accessories have been carefully selected to satisfy all requirements inherent in an electrically-assisted mountain bike, like ”wide” tires offering the rider added skid resistance and comfort, associated with wheels dedicated to the Overvolt line, strengthened well beyond those of non-motorized models. Its Supreme 5 aluminium frame serves to reduce weight and enhance reliability, two keys to the success of this type of bike. 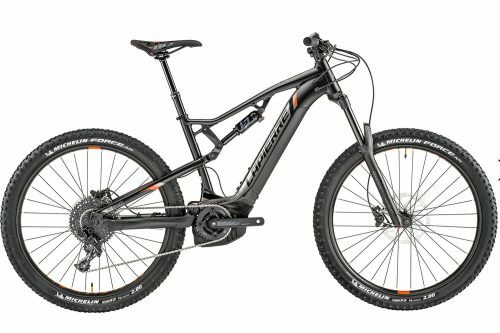 The Overvolt 400i+ is fitted with an 11-46 SUNRACE cassette, associated with a 1 x 11-speed transmission and a SRAM NX derailleur, allowing you to easily ascend all the climbs while preserving battery autonomy. 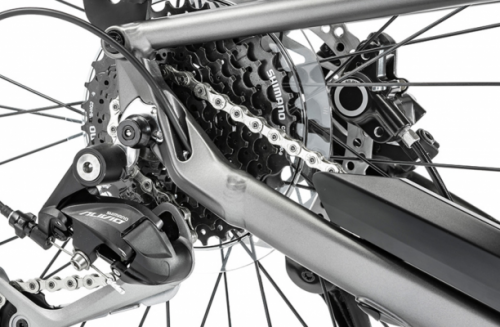 The SHIMANO brakes will ensure you maintain a degree of secured control despite the bike?s heavier build and increased power. 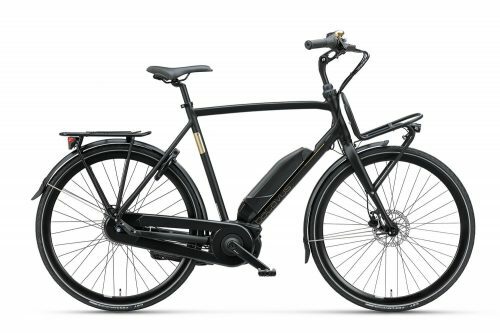 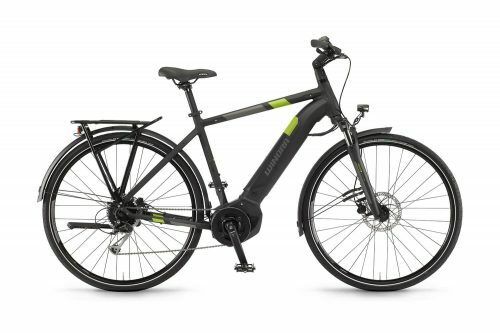 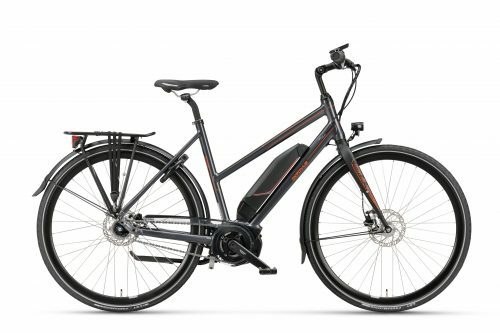 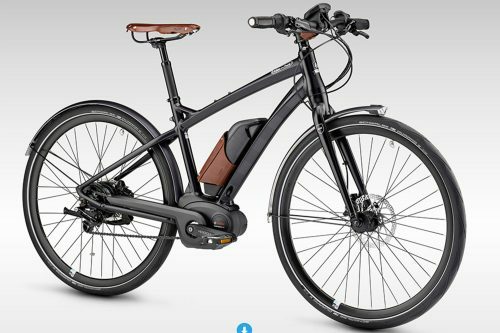 Moreover, the Overvolt AM 400i is fitted with a telescopic seat post controlled from the handlebars to facilitate descents and crossings. 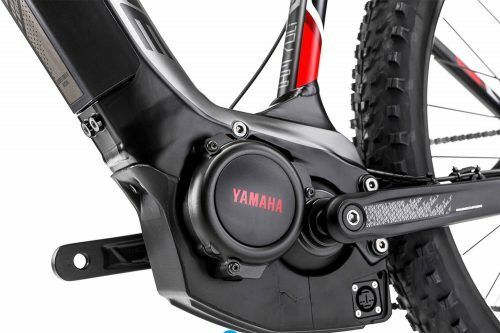 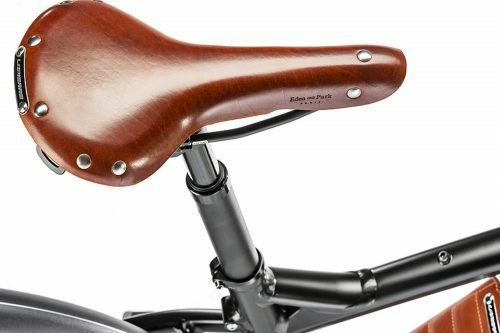 Thanks to the integrated technology, you?ll also have the option of adding a bottle holder on the downtube.